Comment: The heating unit is freezing on the outside and has ice on the inside. Freon needs to be charged. Comment: Central heat is not working and the thermostat isnât either. Thomas D. Stern Air Experts, Inc.
Westminster HVAC & Air Conditioning Contractors are rated 4.56 out of 5 based on 2,434 reviews of 18 pros. 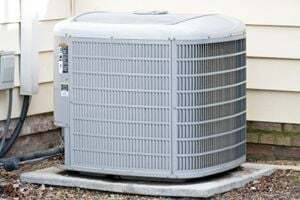 Not Looking for Air Conditioning Contractors in Westminster, MD?